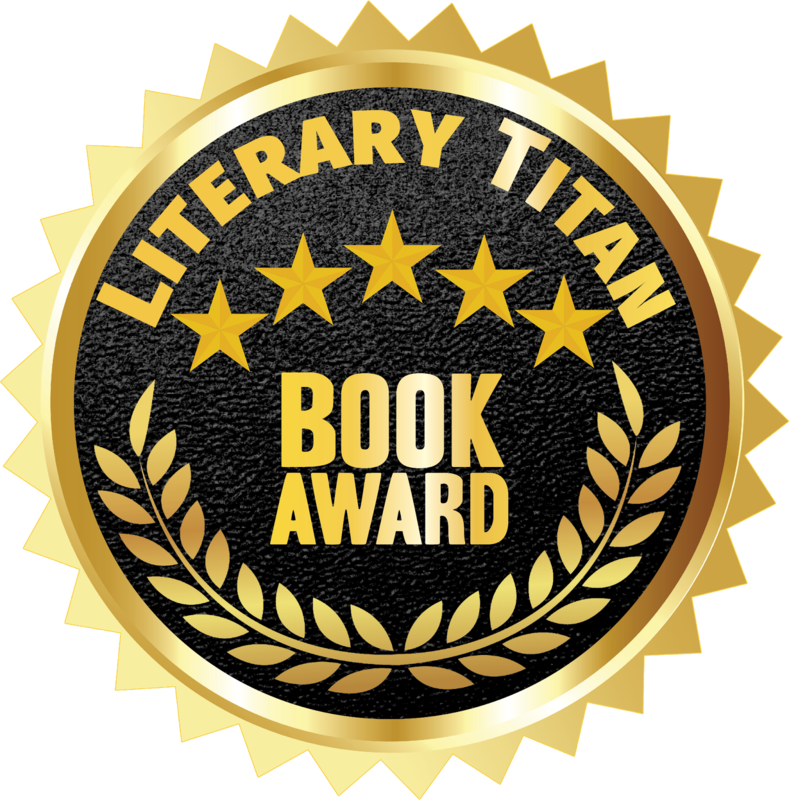 I got notice this week that my first novel, Emily's House, received a Pinnacle Book Award in the Juvenile Fiction category! 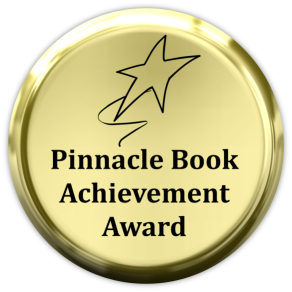 The Pinnacle awards recognize excellence in Independent Publishing. 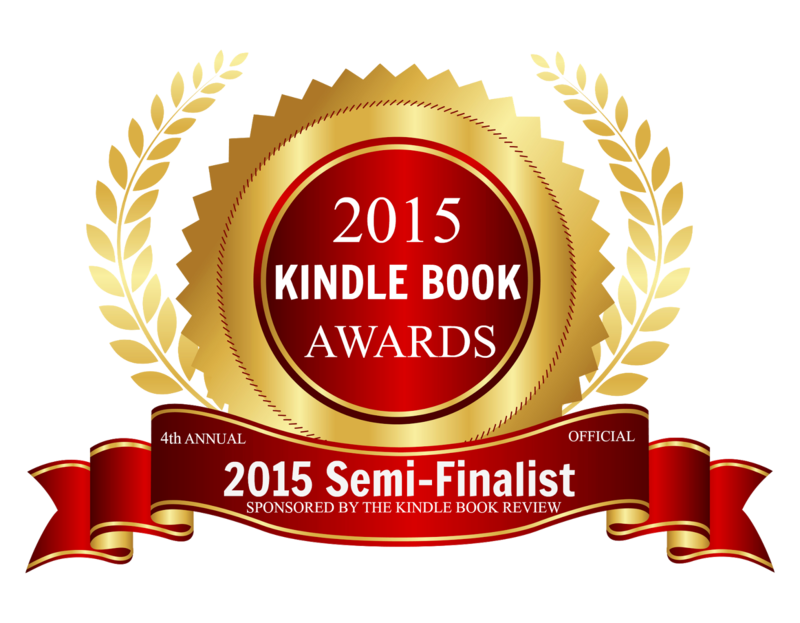 I'm thrilled, of course, to receive a recognition for my "first born" book and labor of love. 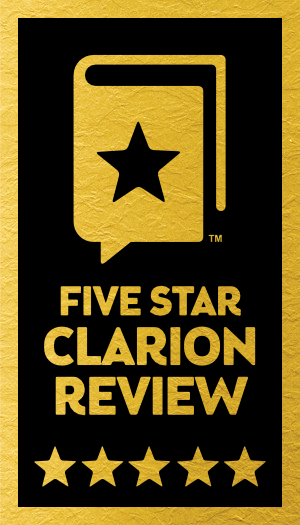 The award feels almost as good as the Reader's Favorite 5 Star award that it received earlier this summer. 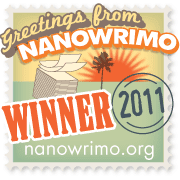 Awards are nice but nothing compares to happy readers. The nearly 2 Million reads of Emily's House on Wattpad as well as the votes and comments - that's what it's all about. 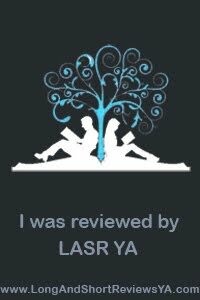 Readers that enjoy the adventure, the mysticism, the action of the book. The readers who "get it." 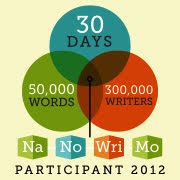 That's what keeps me writing. 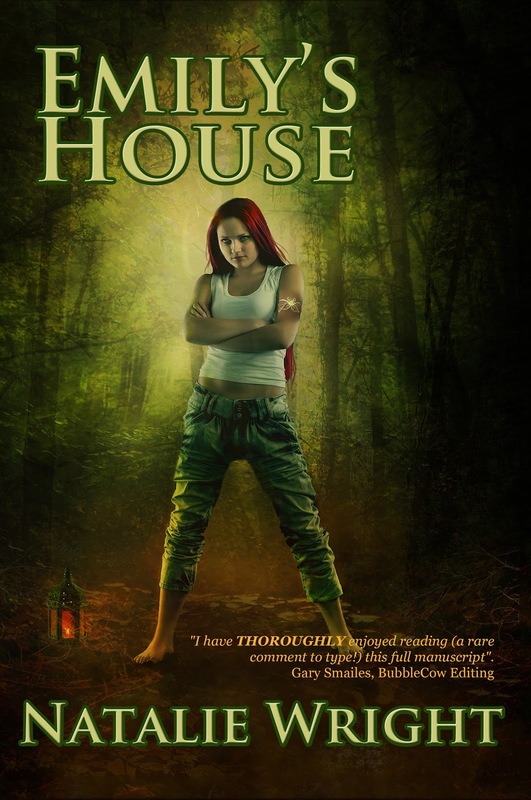 If you'd like to read an excerpt of Emily's House, you can do so here on my blog. Just click this link.